Weston delivers risk-based, multimedia cleanup using on-site containment for recycling waste that saves millions of dollars and restores former smelter property to beneficial use. Weston developed a lifecycle closure strategy, designed the closure facility, and oversaw and implemented the state-approved closure steps to return a 70-year , former smelter facility to beneficial use, while saving the client an estimated $20 million in off-site waste excavation and disposal, active groundwater remediation, and potential third-party actions costs. The project’s predesign phase involved proactively collecting soil, groundwater, surface water, and sediment data to support the protectiveness of the proposed lifecycle design and a positive regulatory outcome. The remedial action design included an on-site containment cell equipped with a 15-acre soft cap and an underlying 5-acre buffer layer to isolate 150,000 cubic yards of waste from shallow groundwater below and incident rainfall above. The challenges were potential designation of the recycled material listed as hazardous waste by the EPA; potential off-site soil and creek sediment contamination; public pressure for rapid closure and return to beneficial use; and potentially high costs associated with the sheer volume of material involved. All recycled wastes and affected soil and sediment were successfully relocated to the on-site containment cell, as approved by the State of Texas, and the post-closure monitoring of groundwater, surface water, and sediment has shown that the impacted groundwater plume has decreased in concentration to below the groundwater action levels. Weston initially performed data gap-filling hydrogeologic and other environmental media assessments of the former smelting facility in support of site closure in accordance with Texas Risk Reduction Program (TRRP) regulations, anticipating that the site would be successfully negotiated for transfer to TRRP from the Agreed Order negotiated 20 years earlier. 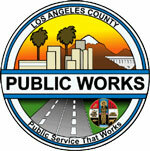 Weston prepared and submitted a Corrective Measures Study (CMS) prior to the switch to TRRP. The CMS included a comparison of site conditions to multiple potentially applicable TRRP Protective Concentration Levels for all impacted media (sediment, soil, surface water, and groundwater) and potential receptors (both human health and ecological). Weston was able to demonstrate the stability of the groundwater plume and the future low potential impact posed by the closed facility once the remedial action was completed. The CMS included a preliminary design for the proposed containment cap and groundwater Plume Management Zone under TRRP. 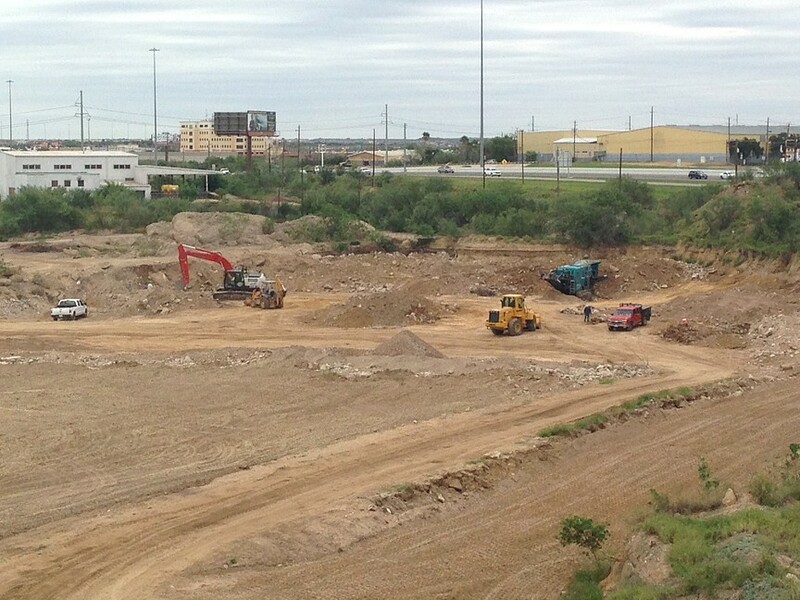 Weston negotiated approval by Texas Commission on Environmental Quality of site-specific (on-site and off-site) cleanup levels for both soil and sediment, including upward revision of long standing state toxicological parameters used historically to calculate action levels. The use of the revised toxicological values for soil saved the client millions of dollars in future off-site investigation and remediation costs, as well as potential third-party claims based on the historical action levels. Weston performed confirmation sampling and construction oversight during the cap response action and continuously monitored particulate and contaminant levels in ambient air. Construction of the engineered containment cap and Response Action Completion Report has been completed. Full site closure is anticipated following the completion of a 5-year post-response action monitoring phase. Innovative or unique approaches included the reuse of existing on-site inert fill material to form an underlayer of insoluble solid material to elevate the waste layer out of the projected future saturated zone, eliminating the need for a basal liner and saving the client $1-2M for the 15-acre waste footprint. Another unique aspect was the effort to successfully revise (increase) a 15-year-old published TRRP cleanup level related to direct human contact with soil. The project also covered evaluations of five environmental media over the project lifecycle for both human and ecological receptor risk, including a TRRP Tier 3 ecological risk assessment that involved laboratory toxicity testing of indigenous aquatic species and surrogate species. The economic benefit of the lifecycle design was to avoid disposal off-site, potentially as a hazardous waste, by using the existing site conditions and available materials in combination with a compelling technical, regulatory, and legal foundation to implement an extremely cost-effective and efficient solution to a lingering issue in a timely manner. The community simultaneously witnessed the elimination of a perceived land blight and health risk, and development of a useful commercial and industrial space that could serve a future public need. The project efforts saved over $20M as compared to off-site disposal options.